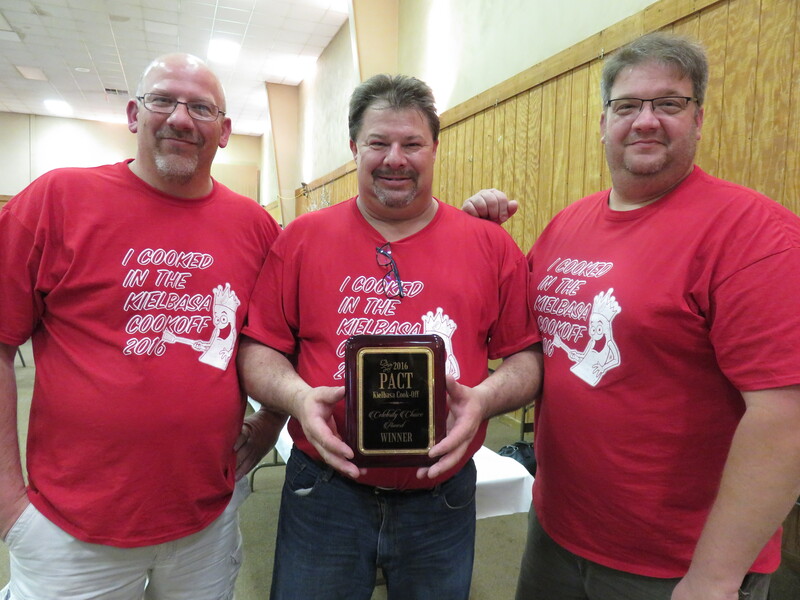 (Toledo, OH) — The team of Polska Pryba, led by Jeremy Pryba, was voted the People’s Choice and earned the title “Kielbasa King” for the Polish-America Community of Toledo (PACT) Fifth Kielbasa Cook-Off held Saturday at the St. Clements Community Center in West Toledo. 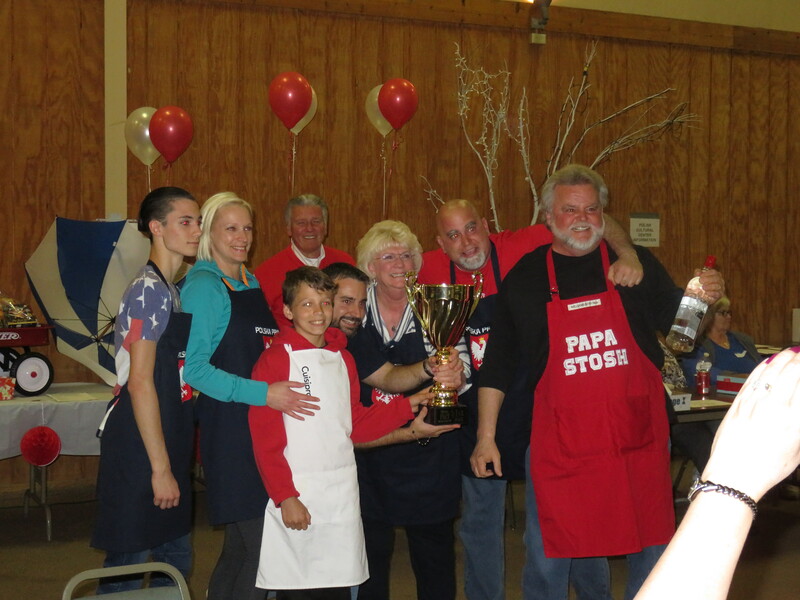 Polska Pryba competed in the Fourth Kielbasa Cook-Off in October 2014 and finished in second place and tied for the Celebrity Judges Award. 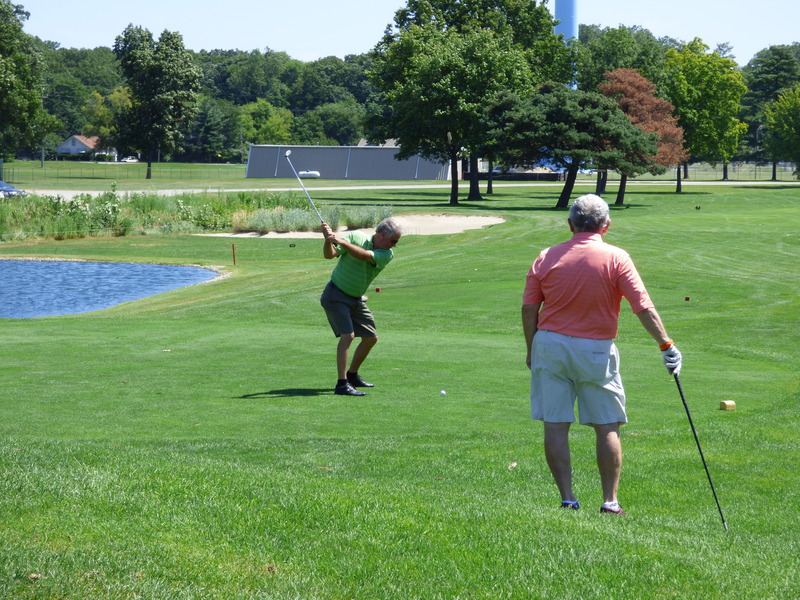 For the past 15 years, Mr. Pryba and his family have used the same recipe handed down to them. 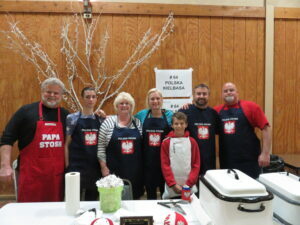 And just as their grandparents did, they make their kielbasa with Polish pride and love. 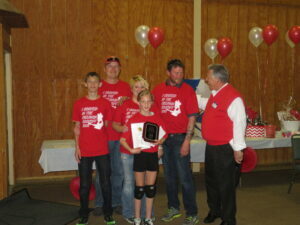 “Making kielbasa has brought the Pryba family closer together. Recently, even our younger children learned how to make it and to appreciate what has become a family tradition,” said Mr. Pryba. 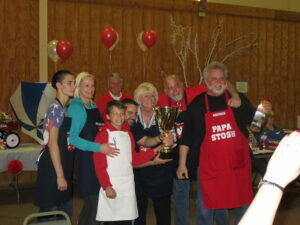 Polska Pryba has participated in several PACT Kielbasa Cook-offs and has already won several awards. “We hope to be able to take our kielbasa and market it commercially some day, along with some other Polish dishes like pierogi,” said Mr. Pryba. For more information on Polska Pryba Kielbasa or to order some for the holidays contact Jeremy Pryba by email: jeremypryba@hotmail.com. Polska Pryba earned a trophy and $350 for the first place finish. 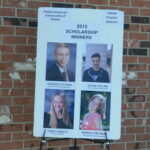 The team voted to donate the money back to PACT for use in the PACT / Toledo Poznan Alliance Scholarship Competition. Finishing second in the People’s Choice was Dzia Dzia and Busia’s Old Fashion Recipe led by Mike Hofner and Ron Smith. They picked up a check for $200. Dzia Dzia and Busia’s Old Fashioned Kielbasa recipe came directly from Mr. Hofner’s grandparents – hence the name! 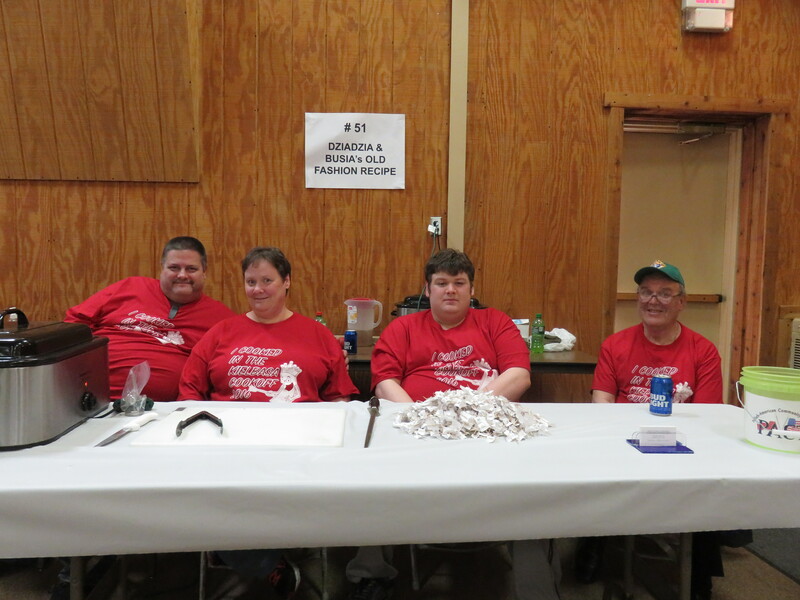 They have been making their kielbasa with the rest of their family for over 20 years and have participated in the PACT’s Kielbasa Cook-Off several times having won several awards. 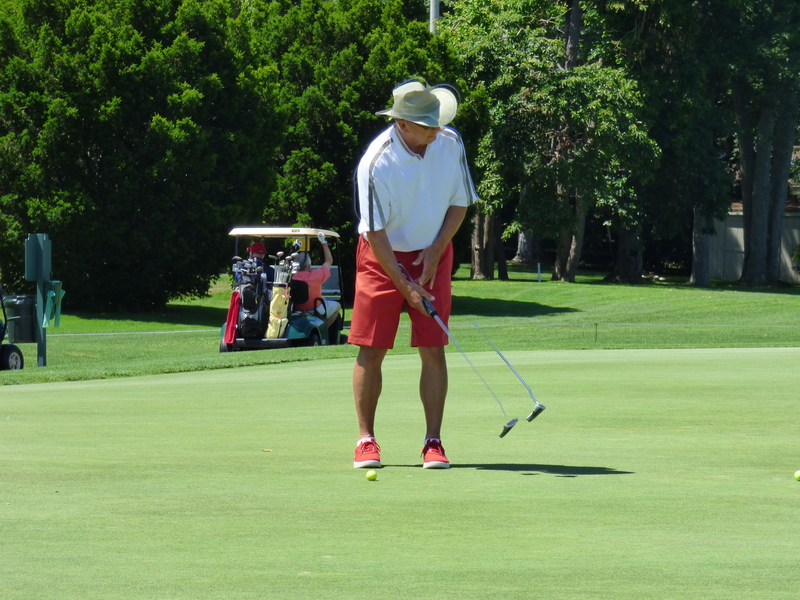 The third place finisher was the team of Michalski’s Recipe led by Adam Michalski. They picked up a check for $150. Mr. Michalski says his family has been making kielbasa for five years, and it just keeps getting better and better! They have taken two recipes that have been in the family for years — combined them — and made it to their liking. The team of Ed’s Kielbasa led by Ed Mikonowicz captured the Celebrity Judges Award. Mr. Mikonowicz started making kielbasa 15 years ago. He remembers begging his grandma for her recipe. Many of his uncles would add their two cents and say that, “this batch needs this and/or this batch needs that.” The recipe was truly a family project. Ed started off working on the kitchen table with 70 pounds of pork and having to cut it up into small pieces. 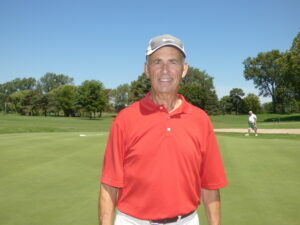 Today, he has the help of his son and he is able to make quick batches of 75 pounds in a matter of hours. 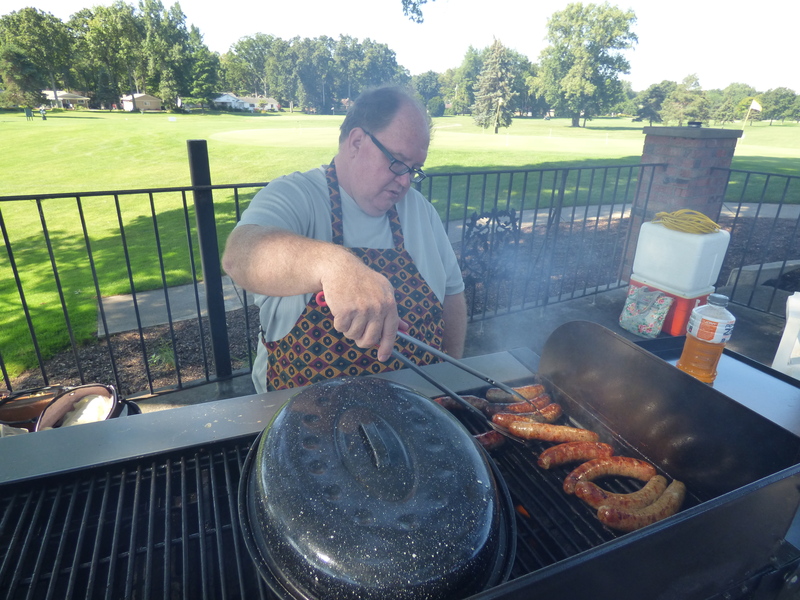 His kielbasa has been served at small weddings, graduation parties, and many Christmas and Easter celebrations. 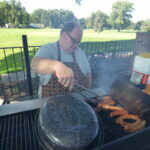 Ed believes his kielbasa is one of the best in Northwest Ohio. 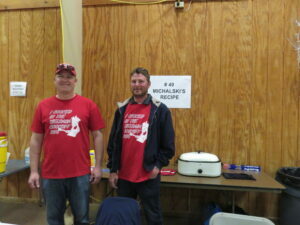 It just took him a while to get the courage to enter the Kielbasa Cook-Off. 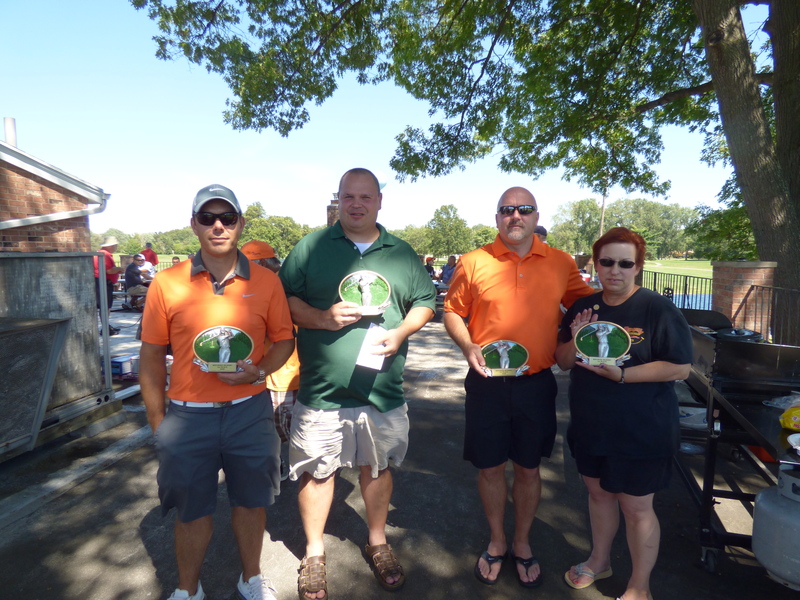 The judges were former Toledo Mayors Mike Bell and Donna Owens, Toledo City Councilman Tom Waniewski, 1370 WSPD morning air personality Fred LeFebvre, and WTOL and Fox 36 news anchor and reporter Joe Stoll. Ten teams competed in Saturday’s competition for title of “Kielbasa King or Queen”. 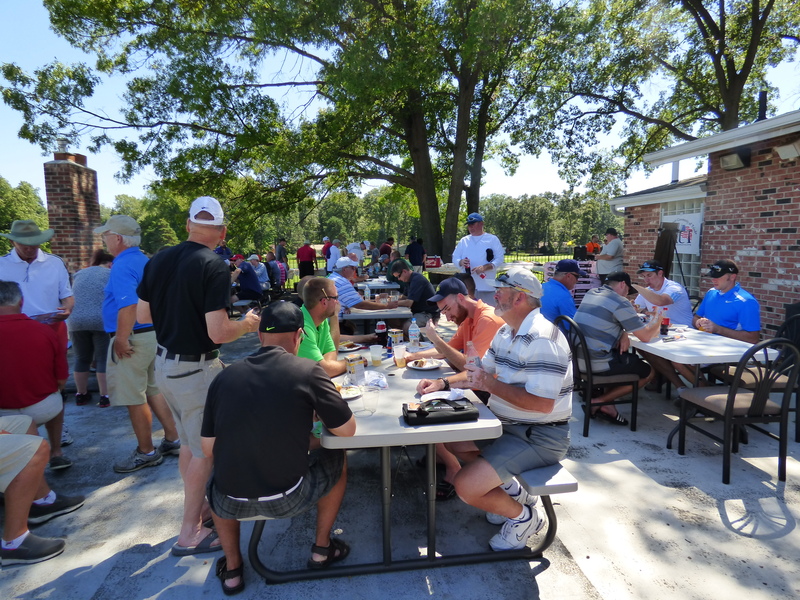 The Kielbasa Cook-Off is a family fun event where area teams / families compete in a friendly competition to see who makes the best homemade kielbasa from old family recipes. “People in northwest Ohio and southeast Michigan are so proud of their ethnic heritage. Most families have those special homemade recipes that have been passed down from generation-to-generation. 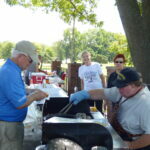 PACT is looking for best homemade kielbasa recipe. 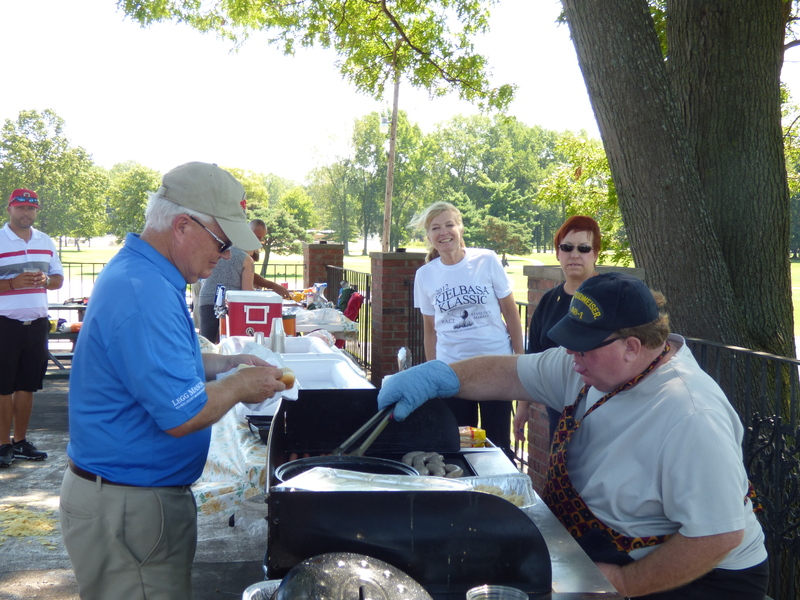 We want to taste that secret family recipe for kielbasa,” said Stan Machosky, Past President, PACT. 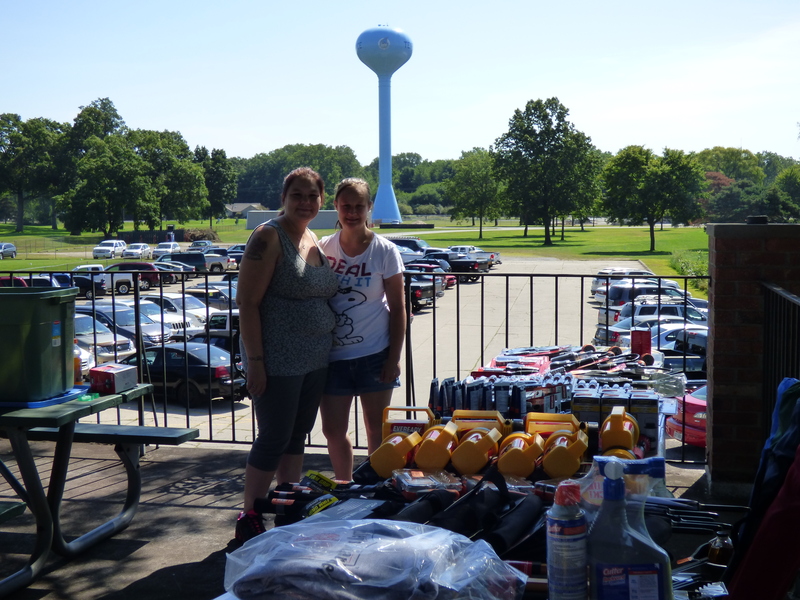 Approximately 1,000 people showed up for today’s event. 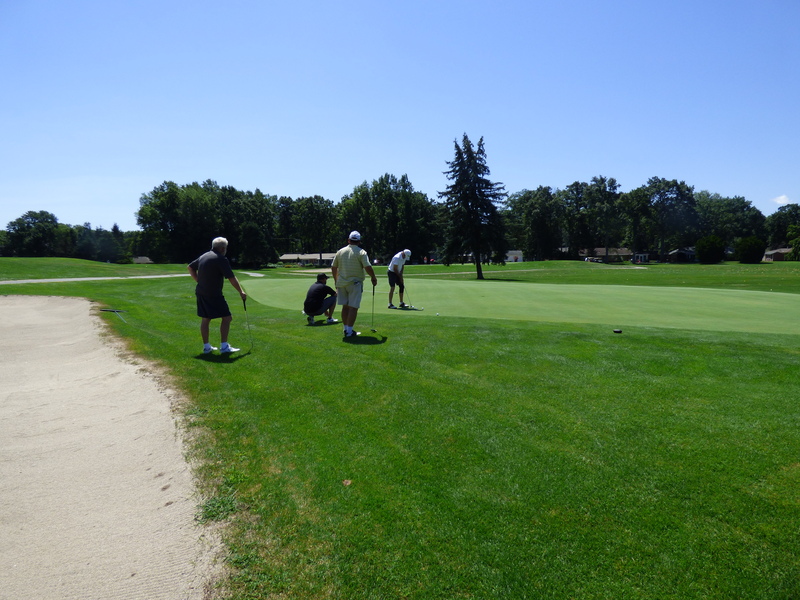 PACT estimates that it will net about $8,000 for the five-hour event. 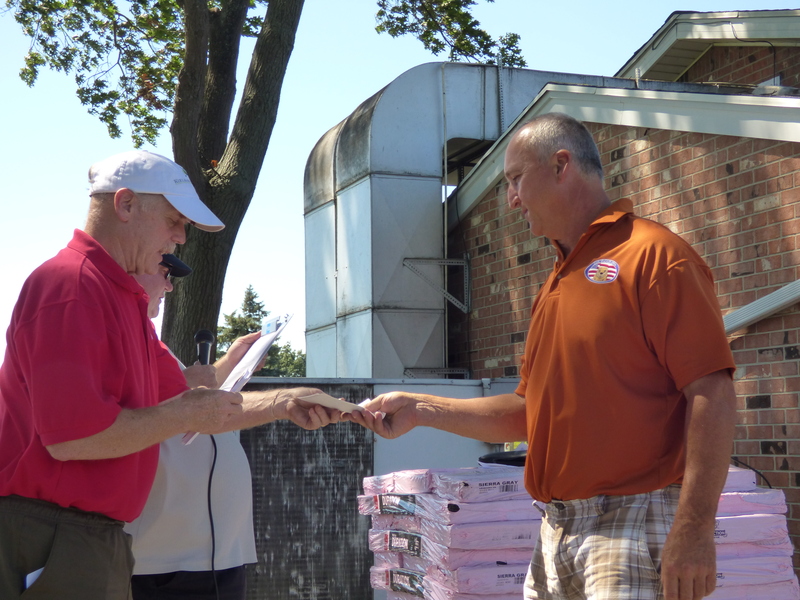 Money raised by the Kielbasa Cook-Off goes to fund the annual scholarship competition and the Capital Campaign for development of Polish Cultural Center in the Toledo area. 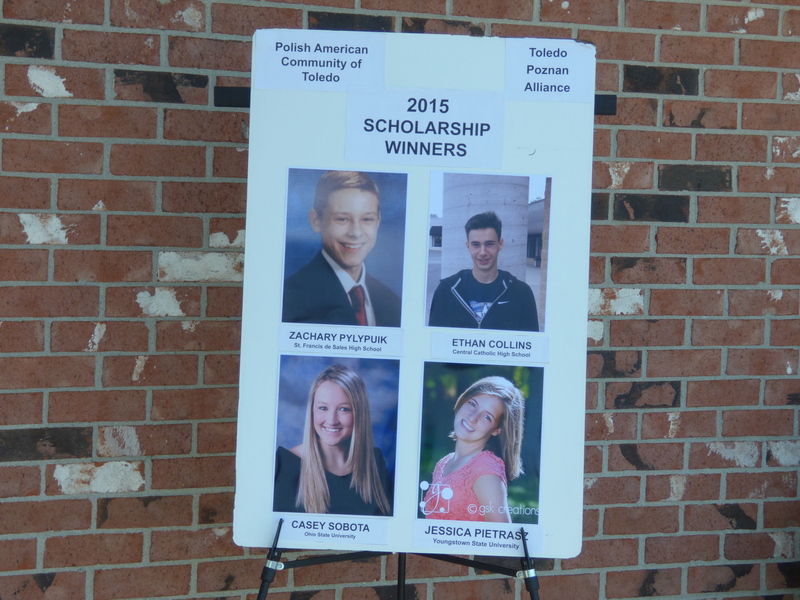 Over the past five years, PACT, along with the Toledo Poznan Alliance (TPA), awarded over $13,000 in scholarship money to area Polish-American high school and college students. 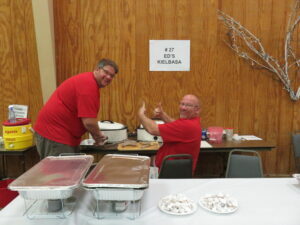 For more information on the Kielbasa Cook-Off, the PACT Scholarship competition, or other PACT events, visit www.polishcommunity.org or e-mail, info@polishcommunity.org. In Poland, tłusty czwartek is celebrated on the Thursday before Ash Wednesday which marks the beginning of Lent. Because Lent is a time of fasting, the next opportunity to feast would not be until Easter. Instead of parading and partying like in Mardi Gras, Poles line up to buy their favorite pastries from their local bakery (piekarnia). Of course the most famous pastry is the Pączki, a deep fried doughnut filled with any number of sweet fillings. Fat Thursday is one of the busiest days of the year among bakers and confectioners with an estimated 20 times higher demand for pączki than on any other day of the year. Fat Thursday (Shrove Thursday) marked the beginning of Fat Week – a time of great gluttony during which Poles would eat loads of lard (smalec) and bacon, sometimes washed down with vodka. 1. Start your family tree and invite all the members of your family to get involved. 2. Review a map of Poland and learn more about the town or city of your ancestors. 3. Read a book on Polish history and share that information with family and friends. 4. Attend a Polish American event and invite others to attend with you. 5. Display a Polish and American flag, a red and white bow, or a Heritage Month poster in your home or place of business. 6. Learn more about Polish customs and share that information with others. 7. 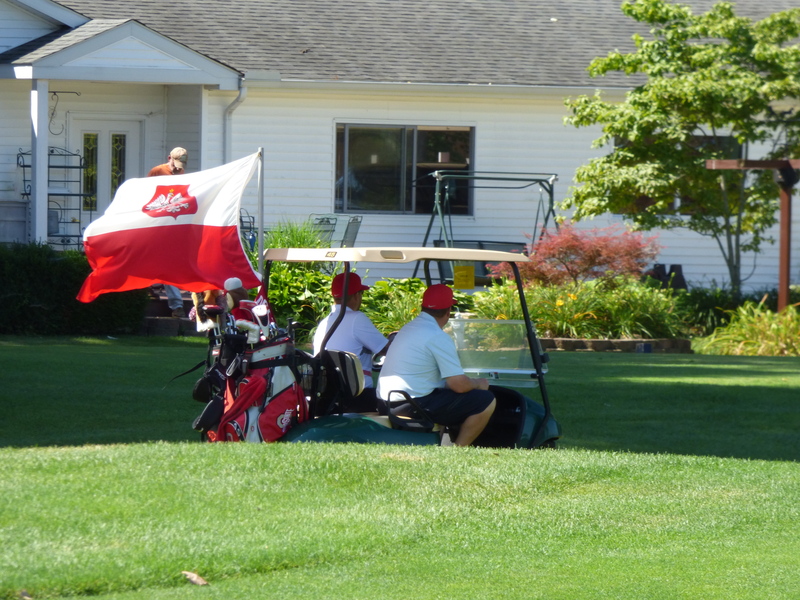 Join a Polish American organization and get involved in some way. 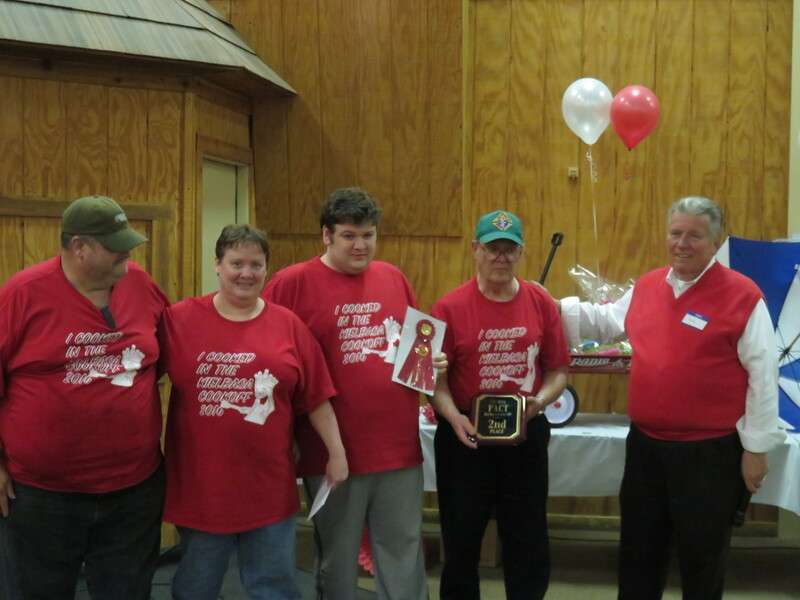 There are many Polish American groups in Toledo that you can join. PACT is sponsoring a pierogi class this month and also celebrates Wigilia in December. These are two very important parts of Polish heritage that you may want to learn. In any event, enjoy Polish Heritage month with your Polish family and friends!